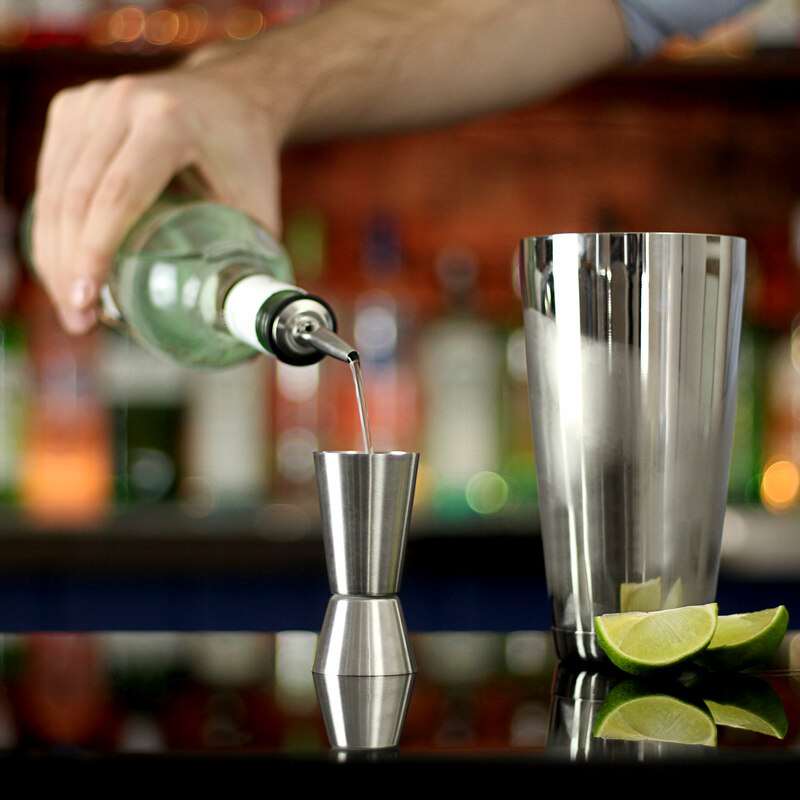 Ensure your cocktails are made to perfection with the Jigger Spirit Measure from bar@drinkstuff. 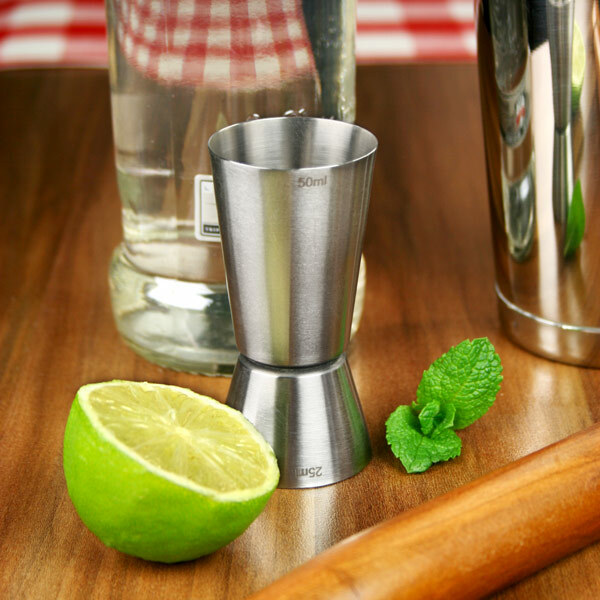 Two spirit measures combine in one handy little unit, ideal for use by any aspiring bartender. 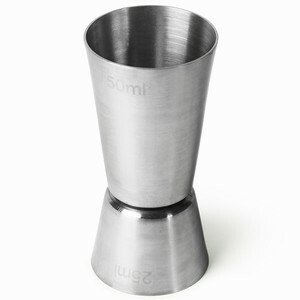 With a stylish brushed finish, this stainless steel jigger measure helps enhance any bar set. 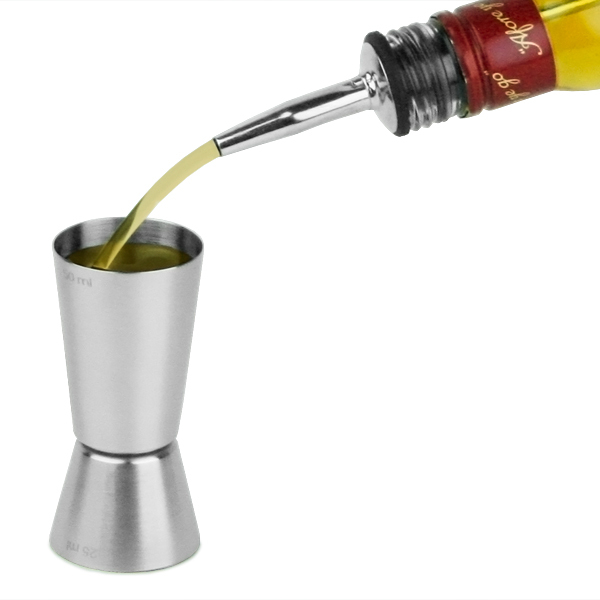 "Will never have to guess my spirit measurements again!"